One of Certified Restoration’s favorite neighborhoods to work in San Diego is Hillcrest for its vibrant culture and community. Its great diversity and numerous locally owned businesses makes it a community of proud business owners supporting other local business owners. 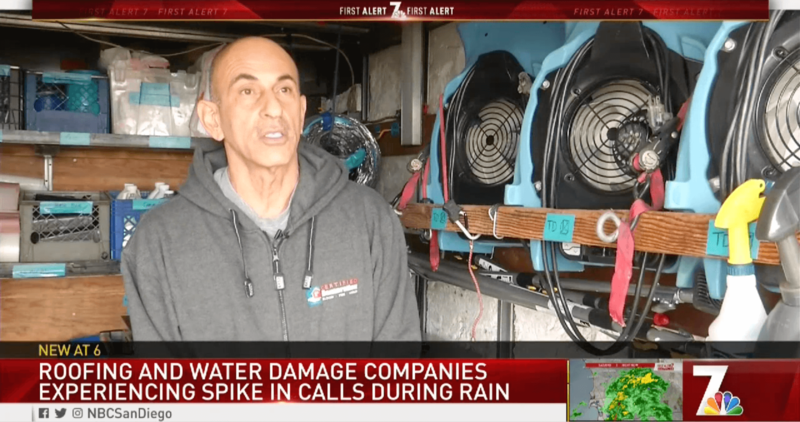 We understand how important it is for Hillcrest business owners to keep business running as usual; when this community needs water damage restoration or mold remediation, Certified Restoration Inc. is glad to step in to help our neighbors. The community is alive with events such as CityFest, a weekly farmer’s market, book fairs, Mardi Gras and its annual San Diego Pride celebration; this makes it important to have a reliable company in your neighborhood who can respond at all hours to your emergency within the hour. The neighborhood of Hillcrest also boasts beautiful Craftsman and Mid-Century modern homes and apartment complexes. Since Hillcrest is one of San Diego’s oldest neighborhoods, sometimes its community members are in need of quick response from a locally trusted restoration company. 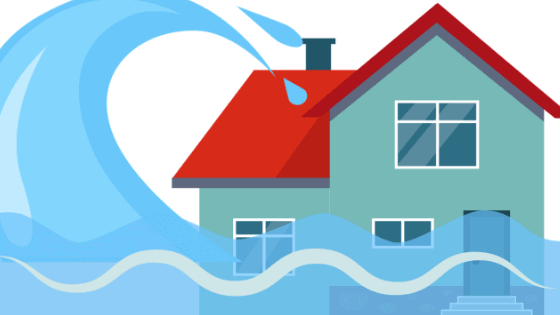 Old homes usually means old plumbing where pipe pressure issues, typically caused by corrosion and build up in old pipes, often leads to calls to Certified Restoration for flood or water damage restoration. Certified Restoration Inc. is a member of the Greater San Diego Business Association (GSDBA) and proudly serves the community of Hillcrest. The close proximity of our downtown office to the neighborhood helps us to better serve the people of Hillcrest.